Five Exeter Chiefs players have been named by England Head Coach Eddie Jones in his training squad to take part in a pre-season camp at the Lensbury Hotel later this week. 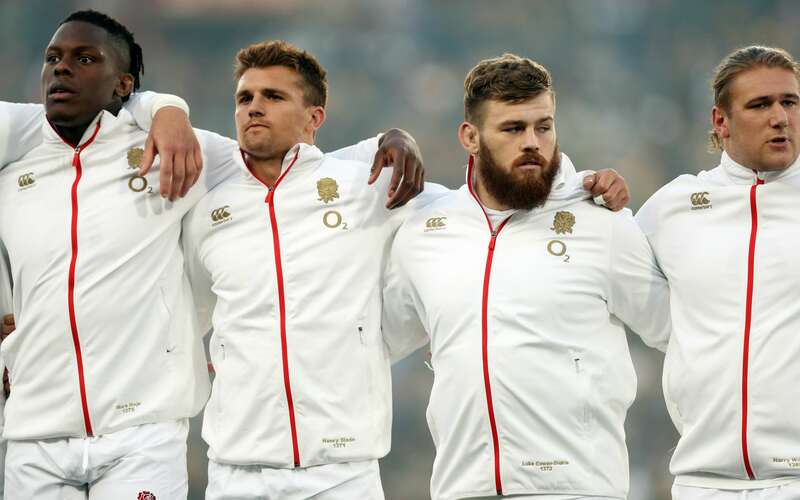 Forwards Luke Cowan-Dickie, Alec Hepburn, Sam Simmonds and Harry Williams, together with back Henry Slade, are among 44 players who will assemble for the three-day camp from Saturday 4 August until Monday 6 August. All five players were part of the England squad that toured South Africa earlier in the summer, however a number of players rested for the tour to South Africa were not considered for this camp. Eddie Jones said: "This is a pre-season camp so a lot of our players, particularly the ones who went on the South African tour, have just started training with their clubs so it's just a chance to get a group of players together to have a chat about the season ahead and look at the important areas in developing the team. With just over 12 months until the Rugby World Cup, it is an important time. "We haven't selected everyone. There are a number of players we rested from the tour that we have allowed to continue their pre-season with their clubs. "This camp is all about individual preparation, it's about looking to see how we can help each of the players improve, how we can help with their selection for the national team because we have 45 players coming in plus another 15 who are strongly in contention for the Quilter Internationals in November. "We have one day of training at this camp, a September camp, then a week before the South Africa game so every minute counts. We want to make sure we use every minute as productively as we can so that is the target of the camp." England's next training cap will be Sunday 23 September until Tuesday 25 September in Bristol, before the group join up again on Wednesday 24 October to prepare for the Quilter Internationals in November. 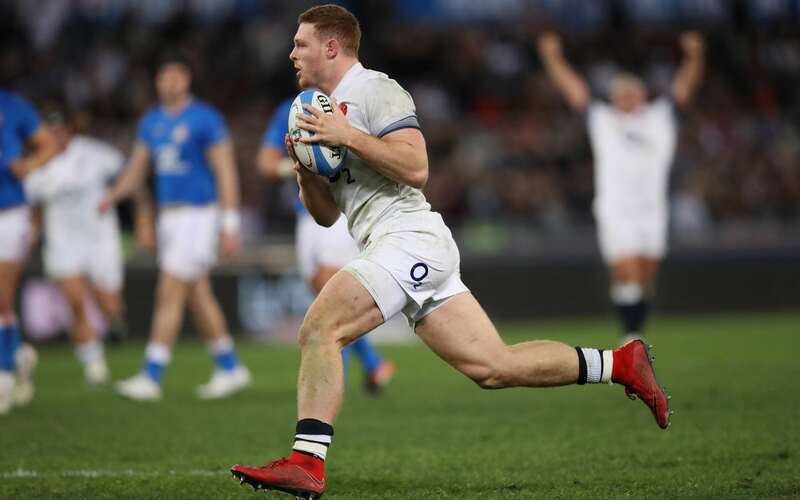 England will play four matches in the upcoming Quilter Internationals against South Africa (3 November), New Zealand (10 November), Japan (17 November) and Australia (24 November). Kick off for all games will be 3.00pm live on Sky Sports HD.